Our topic curriculum at Halley House is designed to give children opportunities to learn and develop through a wide range of meaningful adult-led and child-initiated activities. One adult focus activity runs throughout the whole afternoon alongside permanent areas of learning and other independent child-led activities. 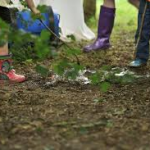 All children have free-flow access to the outdoor area and are actively encouraged to initiate their own learning opportunities through play. 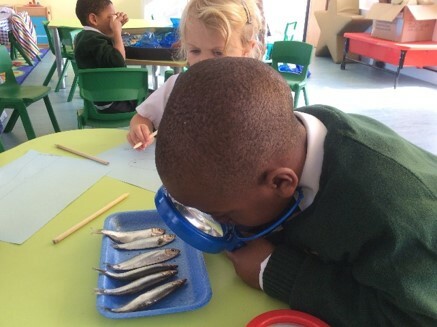 Activities link strongly with the half-termly topic and core book of the week. 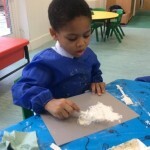 As such, all activities provide a rich context for children to explore and develop key skills in expressive art and design (EAD), understanding the world (UW), personal, social and emotional development (PSED) and physical development (PD) as well as consolidating their communication and language, maths and literacy skills. Children also have P.E. 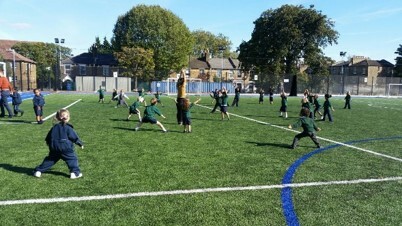 lessons twice a week, one of which uses the outdoor facilities at The Petchey Academy. Other weekly enrichment lessons and activities as part of our topic curriculum include musical theatre and Spanish. At Halley House we follow a forest schools ethos and our topic curriculum also includes fortnightly outings to Hackney Downs where the children explore and interact with the natural environment through playful investigations and activities such as mud painting, puddle splashing, shelter building and woodland walks. 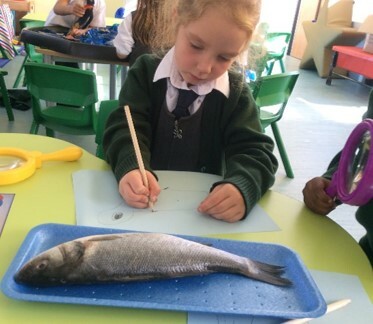 We also run learning weeks to develop children’s art, science and investigation skills where the children’s learning and activities take on a specific focus.